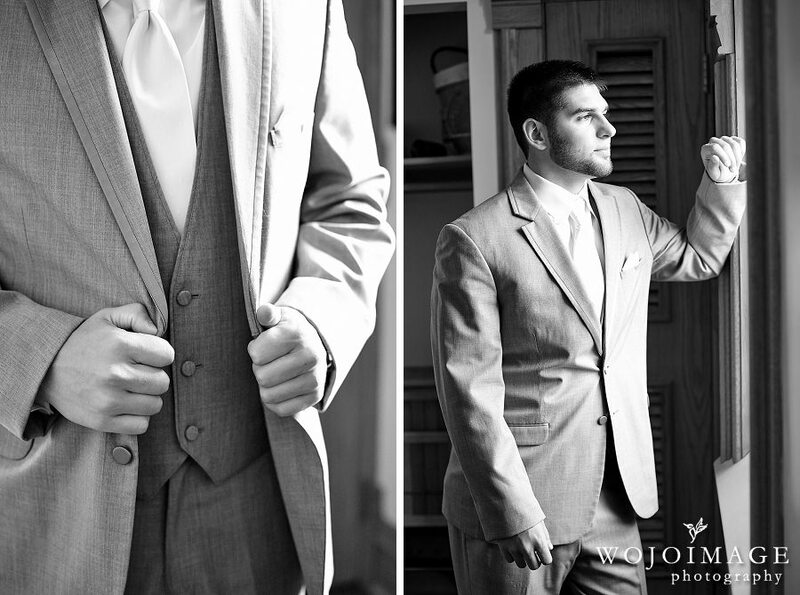 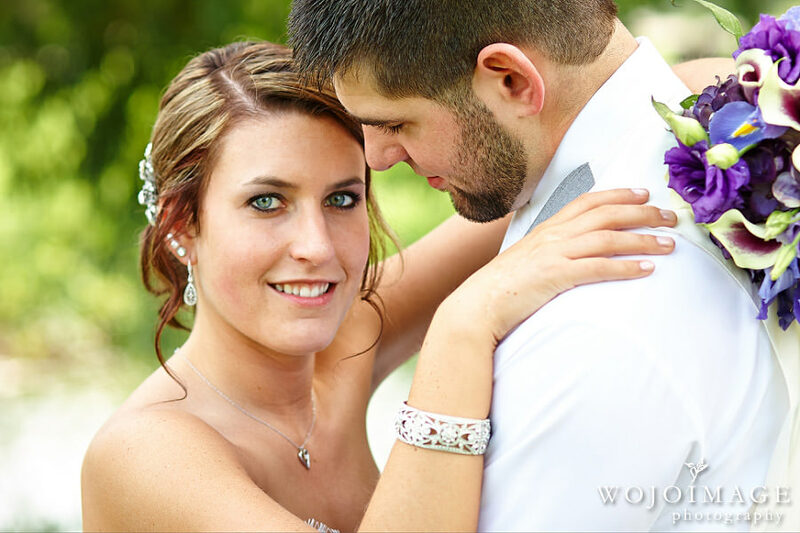 After working with Danielle and Mike during their engagement session we were really excited to photograph their wedding. 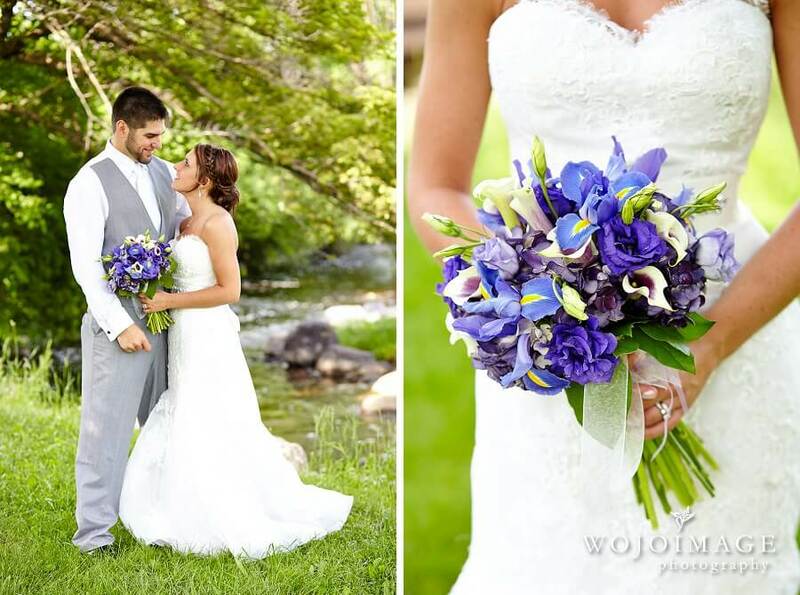 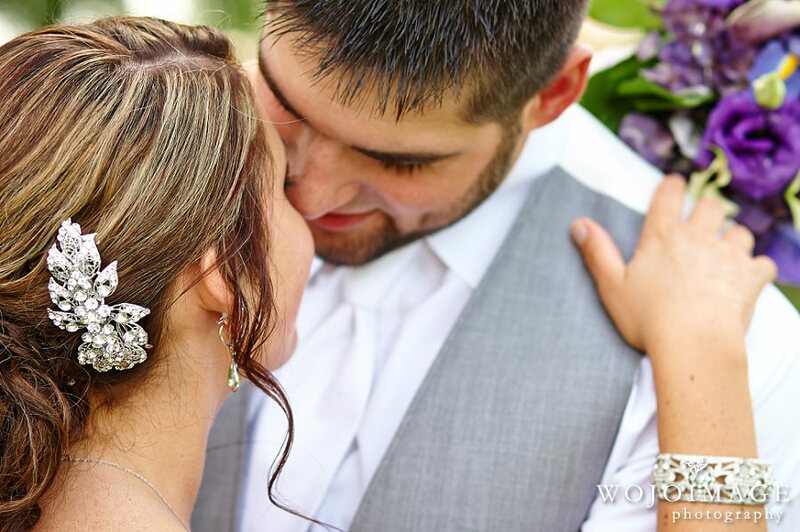 They are such cute high school sweethearts and we loved having the opportunity to capture their big day. 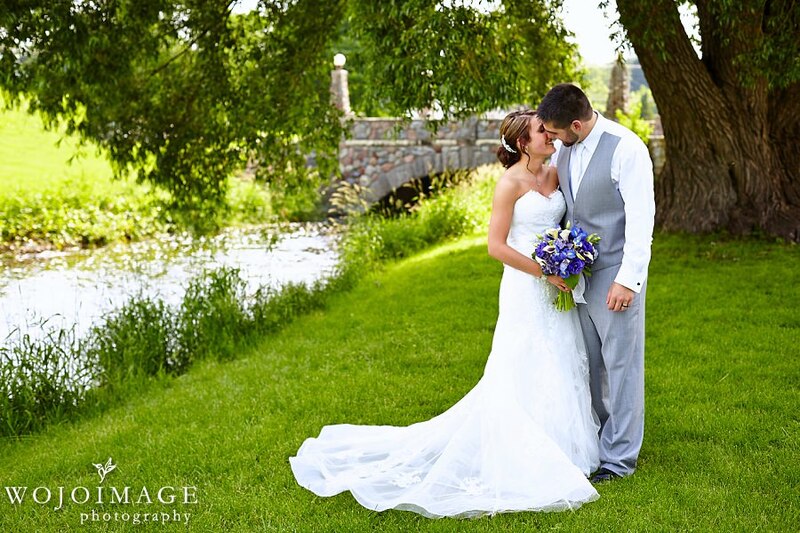 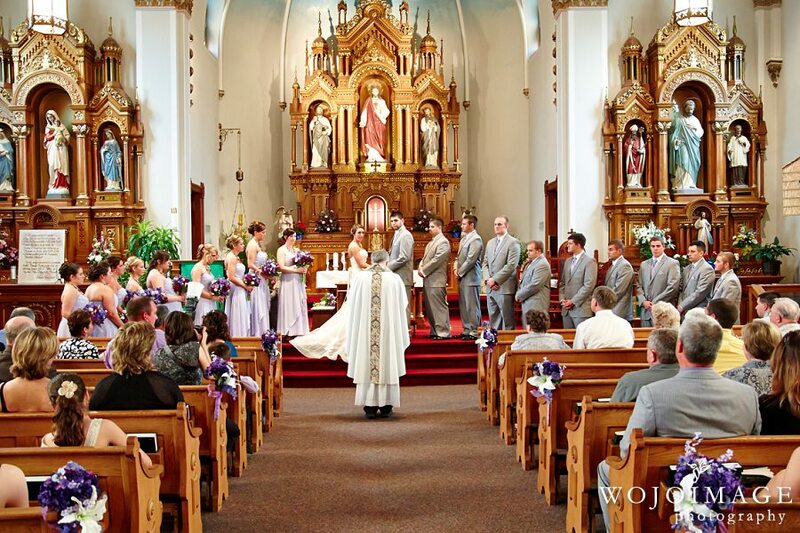 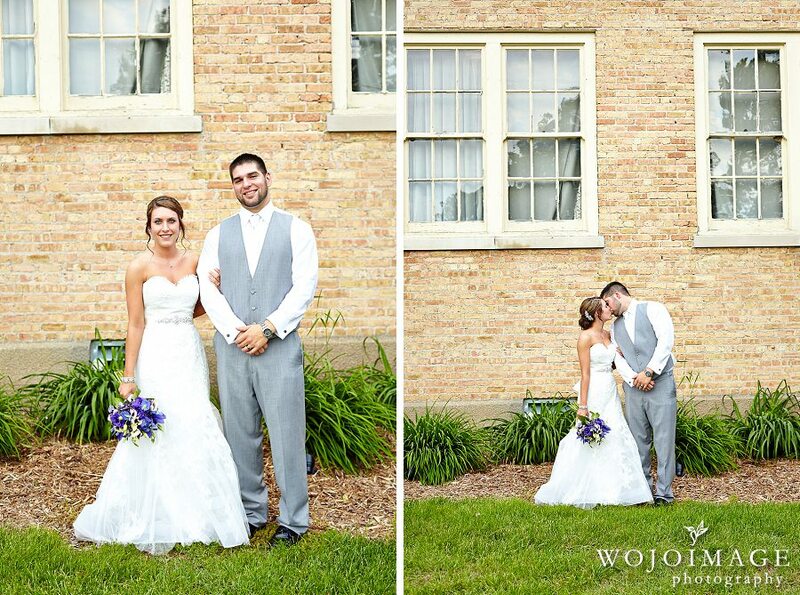 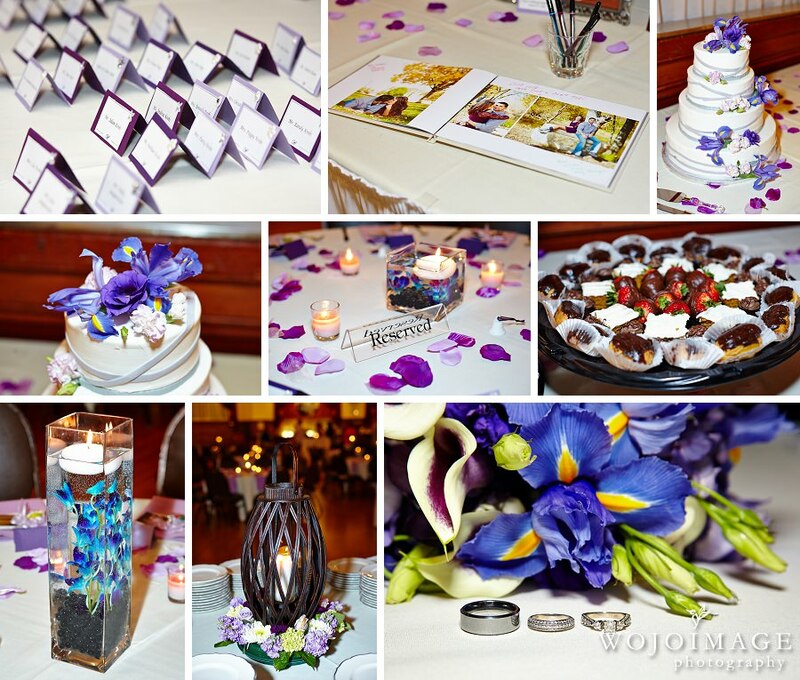 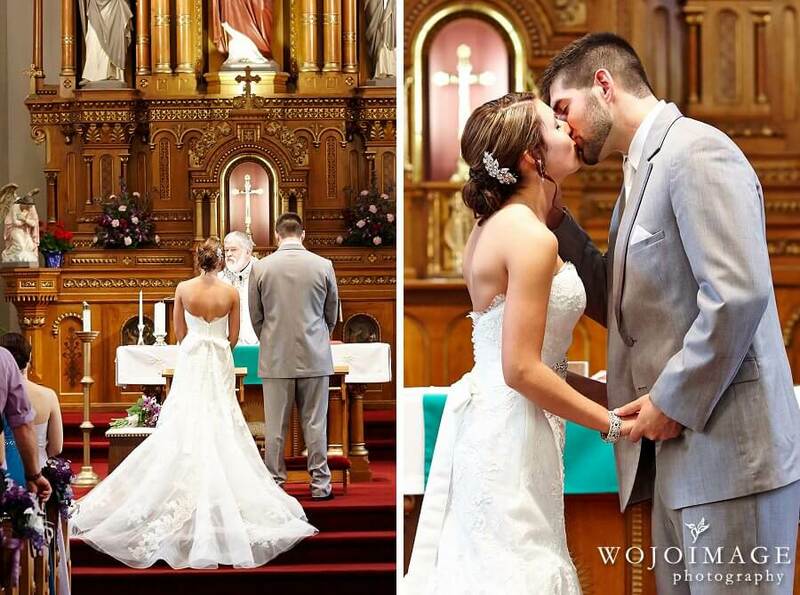 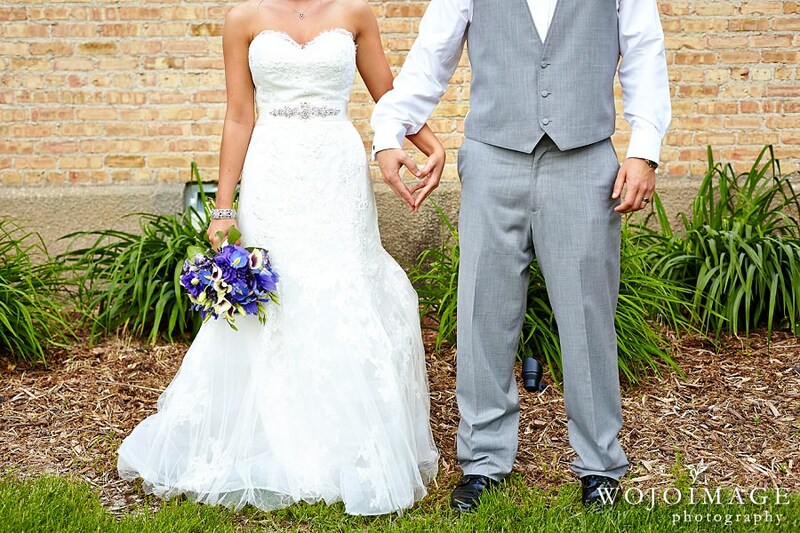 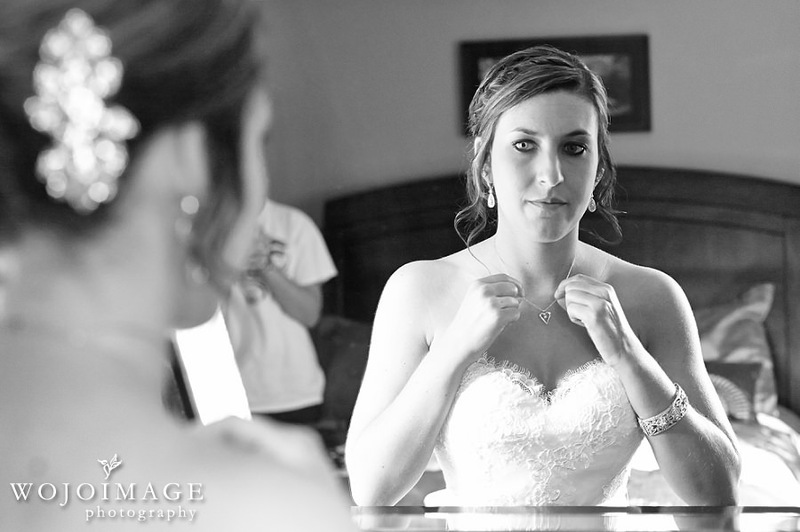 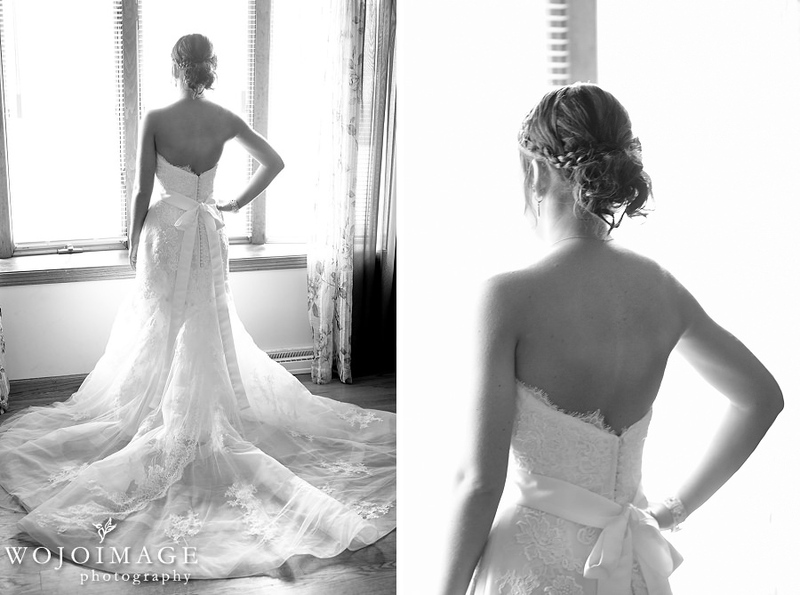 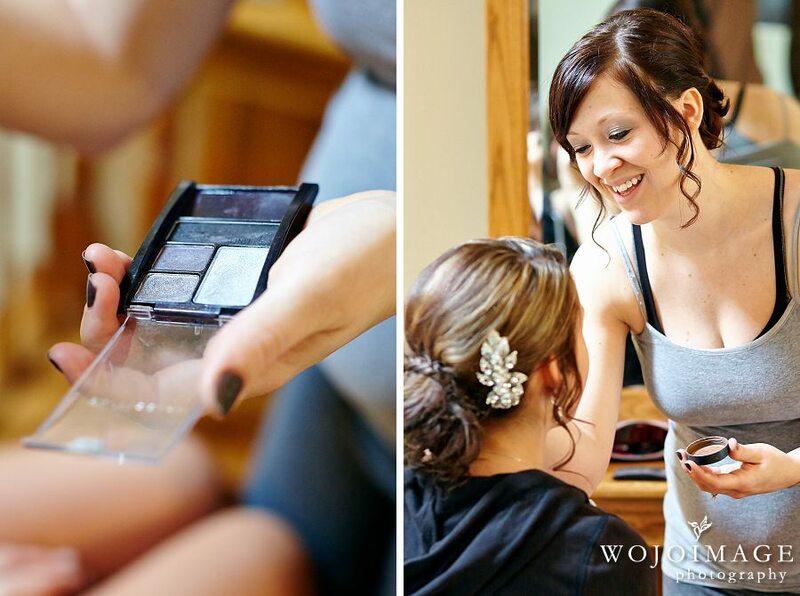 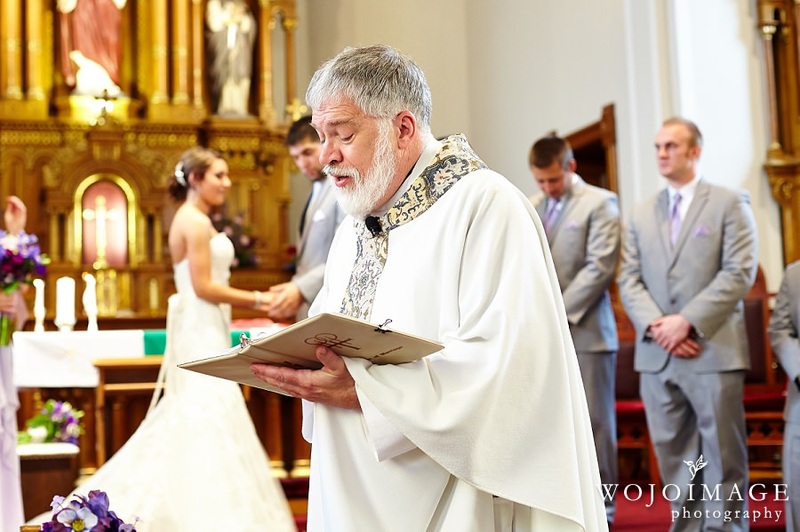 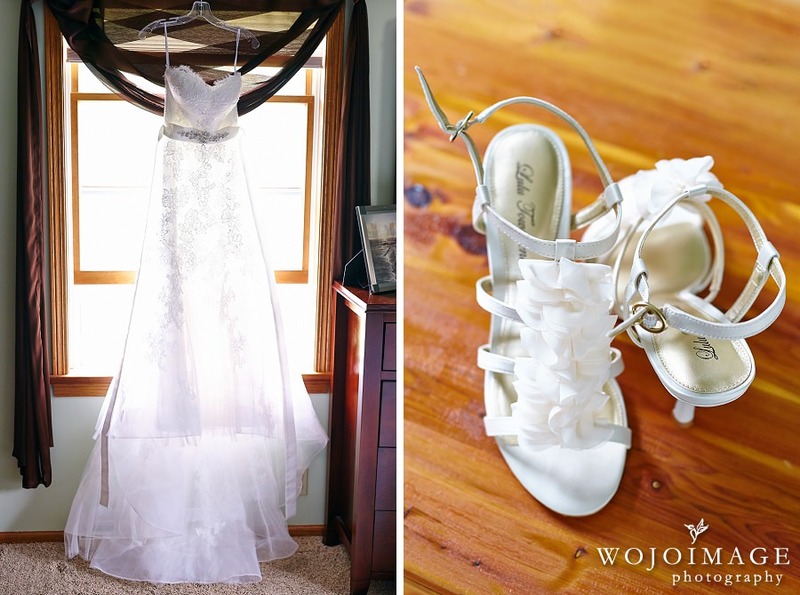 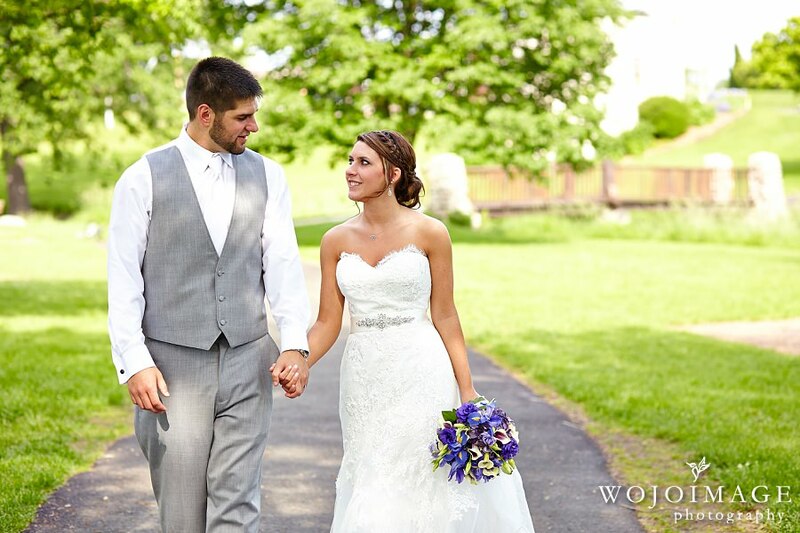 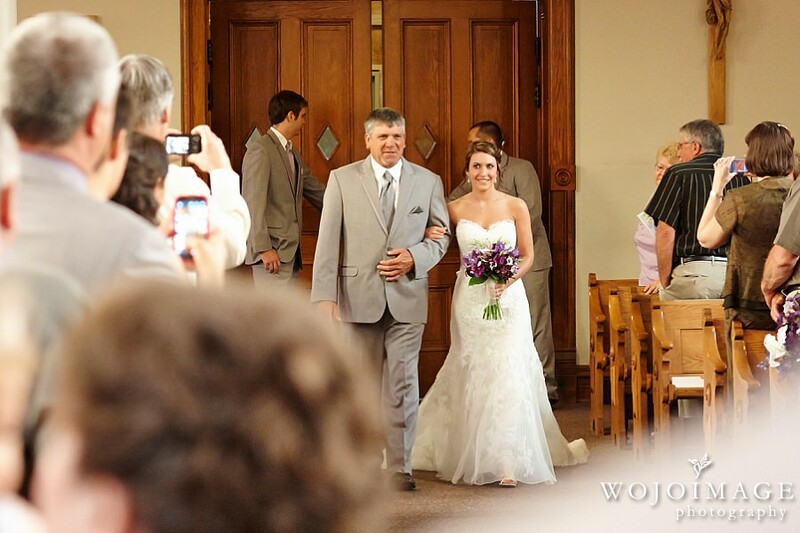 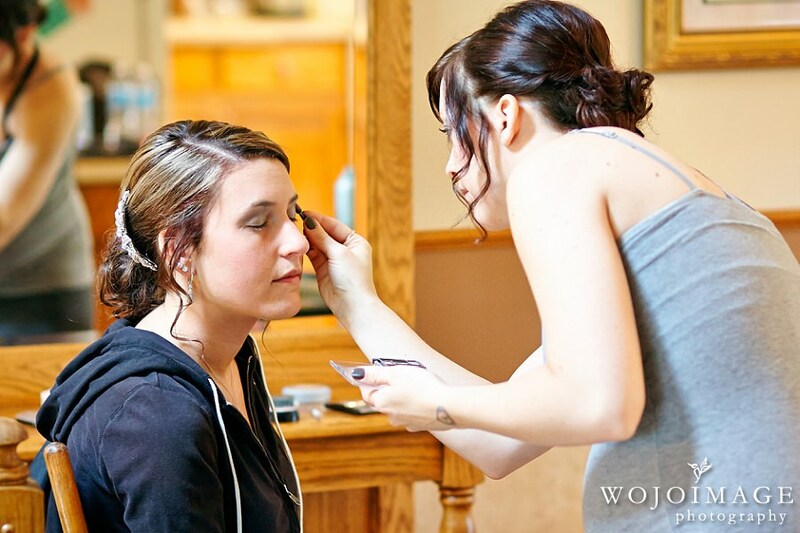 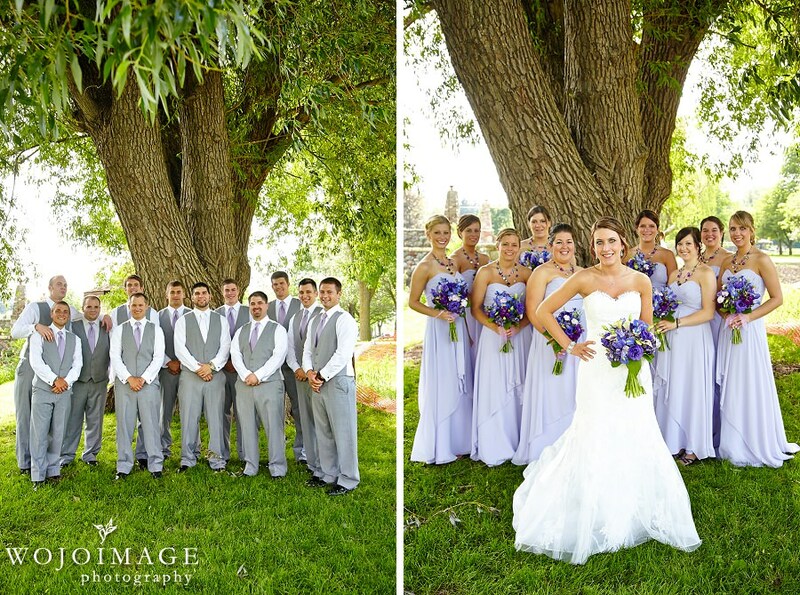 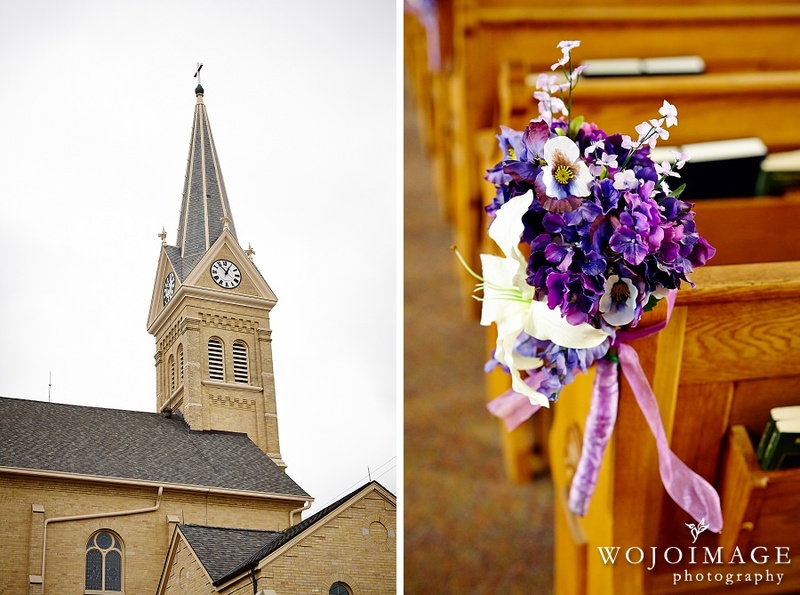 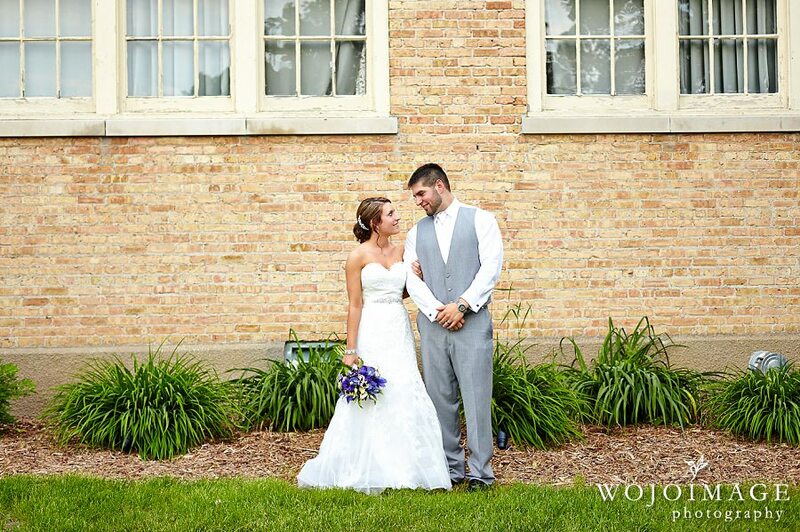 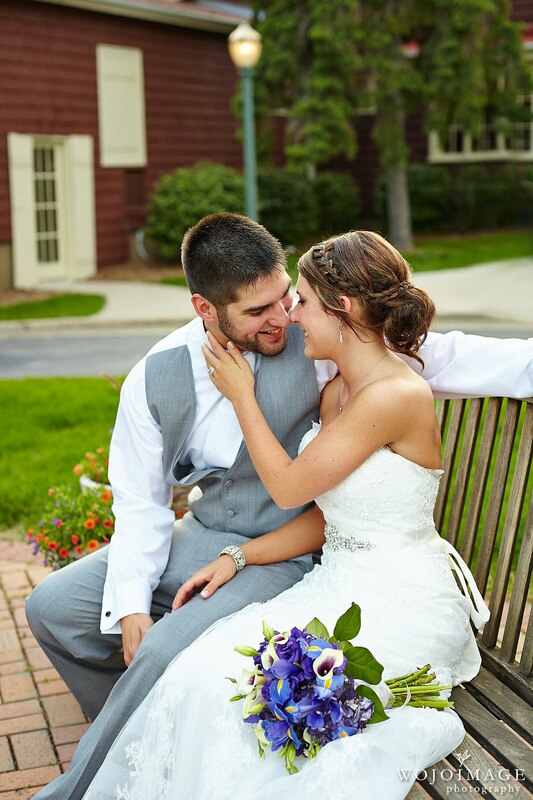 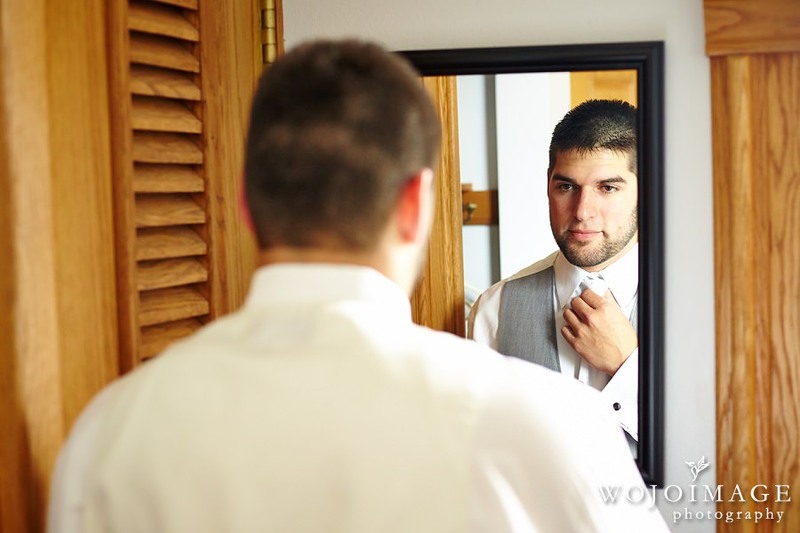 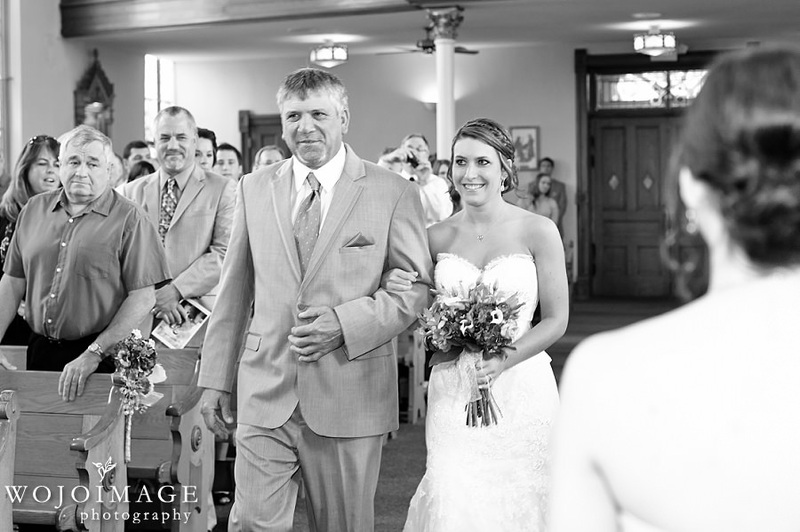 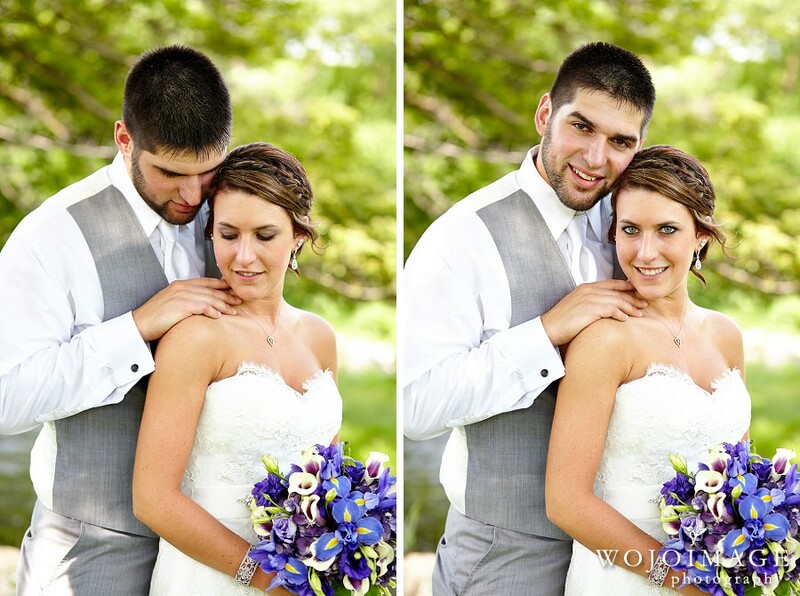 Danielle and Mike exchanged their wedding vows at the beautiful St. Peter’s Church in Slinger. 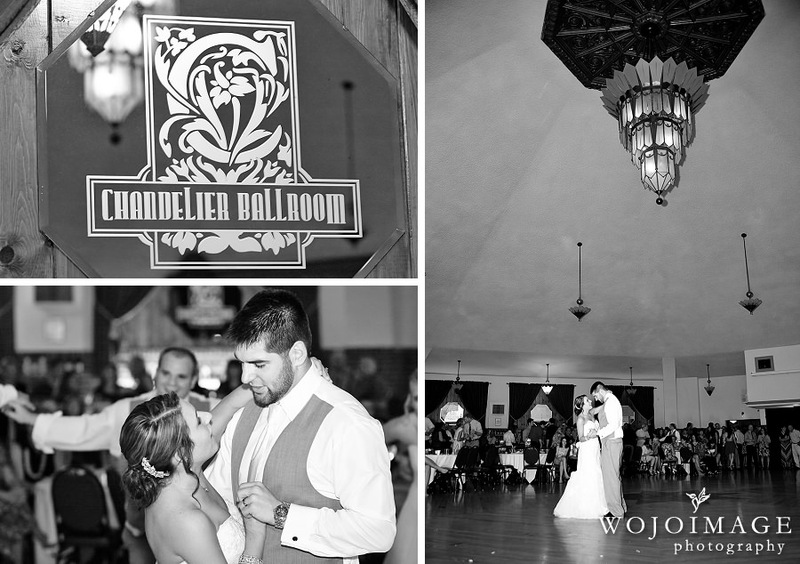 After the ceremony we drove to the Independence Park in Hartford for portraits and then headed to the Chandelier Ballroom for their wedding reception.